Rate My Holiday | What do your guests really think? What do your guests really think? 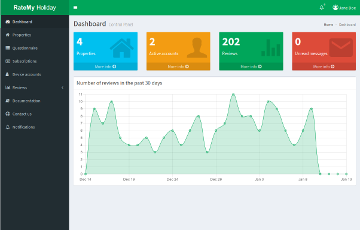 Rate My Hotel is a service for Hotels and the Hospitality Industry. Our goal is to help you provide the best service possible. Take advantage of Rate My Holiday and find out how your guests evaluate their stay. Collect anonymous private feedback during the checkout process. The results are only visible to you. We know that you like to keep your guests happy! Let us help you collect honest feedback in order to methodically improve your services and increase customer satisfaction. Ask the questions you want by taking advantage of Rate My Holiday's private nature. 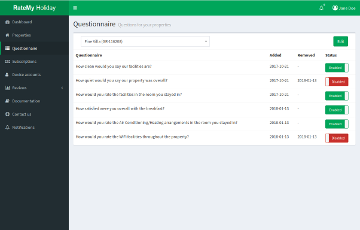 You can add and remove questions on demand and modify your questionnaire as often as you like. You have full control and you can thus focus on the areas that matter most. 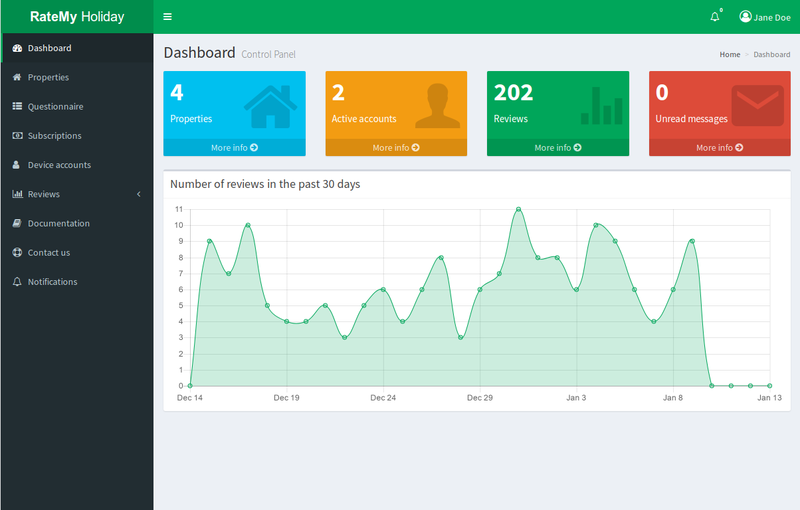 Track your progress and guest satisfaction over time. Identify regressions early and take swift action. Rate My Holiday provides you with daily statistics and summary reports that help you assess your improvement efforts. Whether you have a question or would like more info we are here for you.